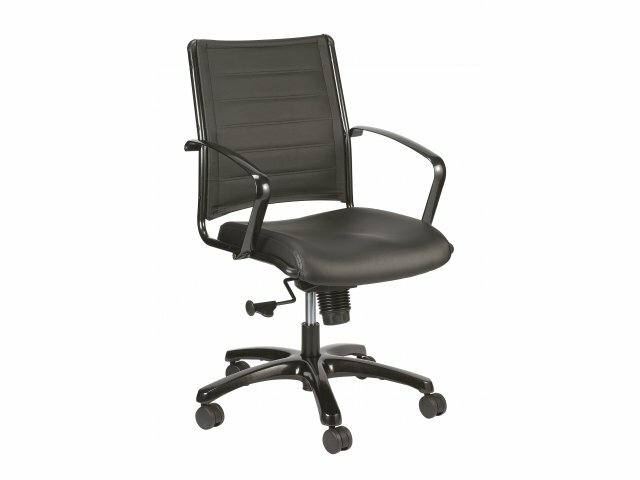 Getting a perfect fit is easy with this luxurious leather office chair. 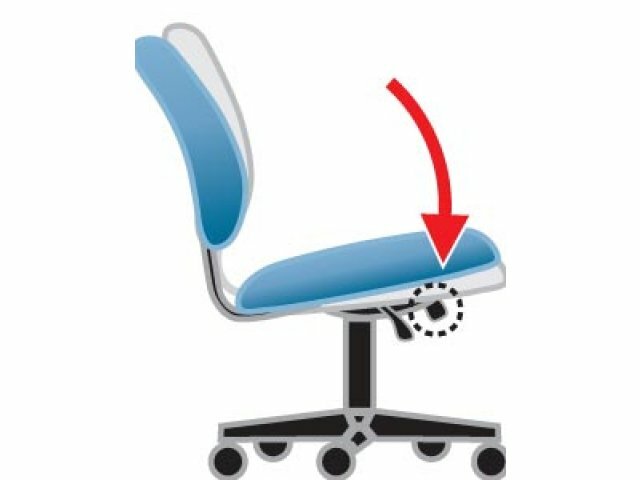 Adjustable features allow the user to find a custom configuration that suits his/her professional needs. 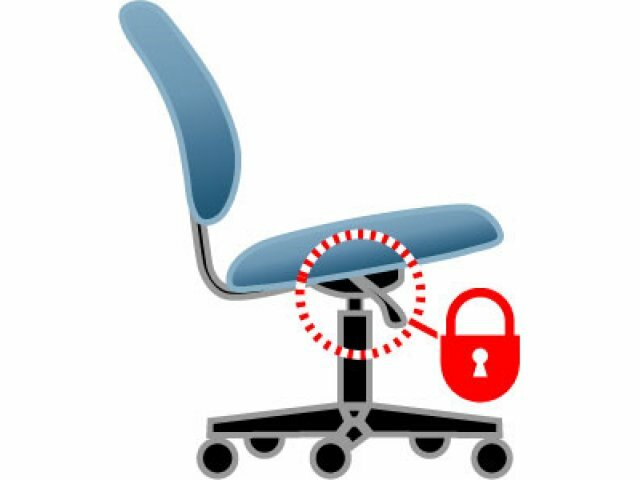 Tilt-tension control, tilt lock and pneumatic seat-height adjustment allow any executive to attain ergonomic positioning. 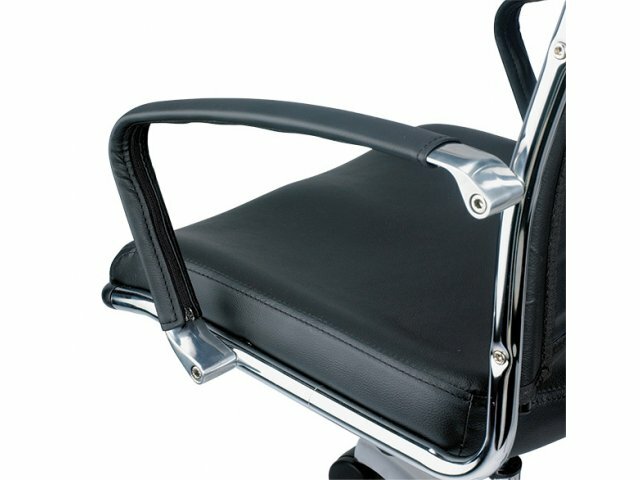 These leather office chairs are a symbol of understated, contemporary design. 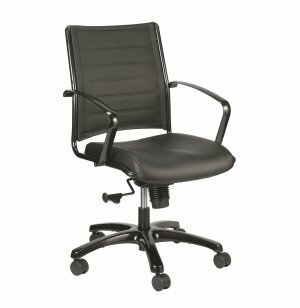 Timeless black leather upholstery will withstand the long work days, while still looking classy and elegant. 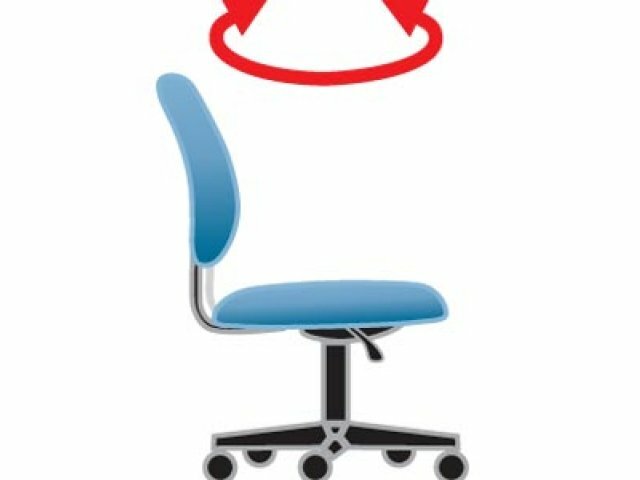 A molded-foam seat cushion, supported by a sturdy steel substructure, offers the perfect place to sit down and work hard. 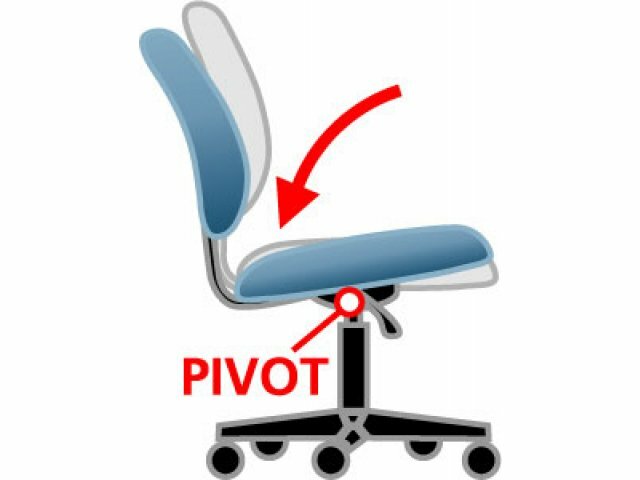 Subtle Movement: Tilt-tension control adjusts to accommodate the user's weight, with a tilt lock for those who prefer to remain stationary. 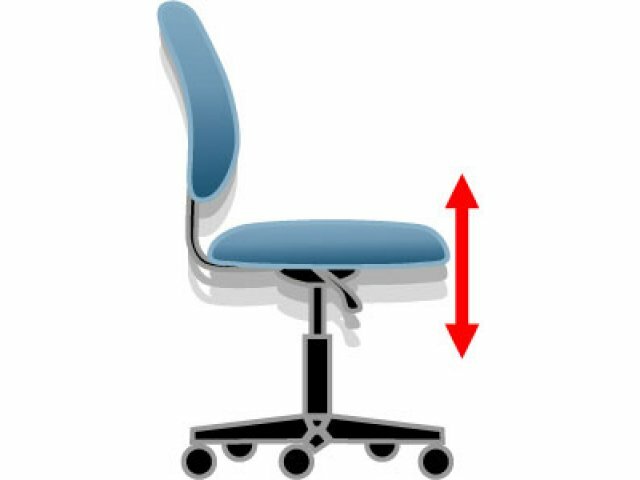 Perfect Fit: Pneumatic seat height adjustment allows virtually all users to attain ergonomic positioning, with feet resting flat on the floor. 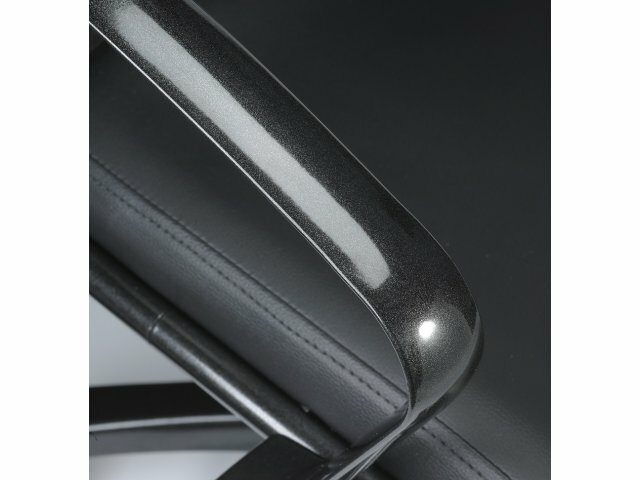 Sleek Upholstery: Luxurious black leather is very classy. Cushy Comfort: Oversized, molded-foam cushions facilitate all-day comfort. Strong Material: Steel substructure makes this chair extra sturdy. 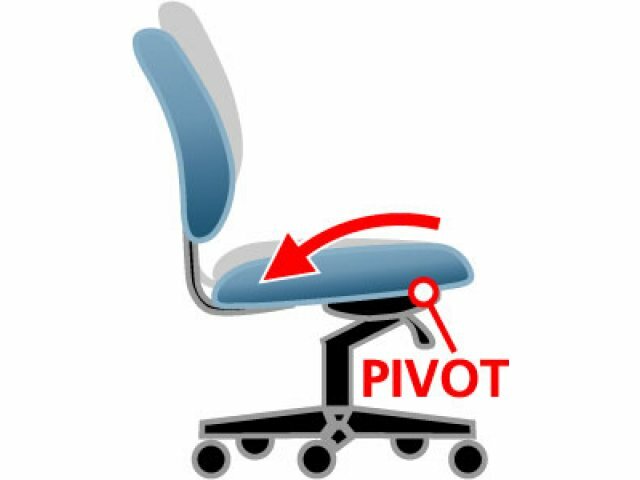 Healthy Design: Waterfall-edge seat promotes healthy blood flow.